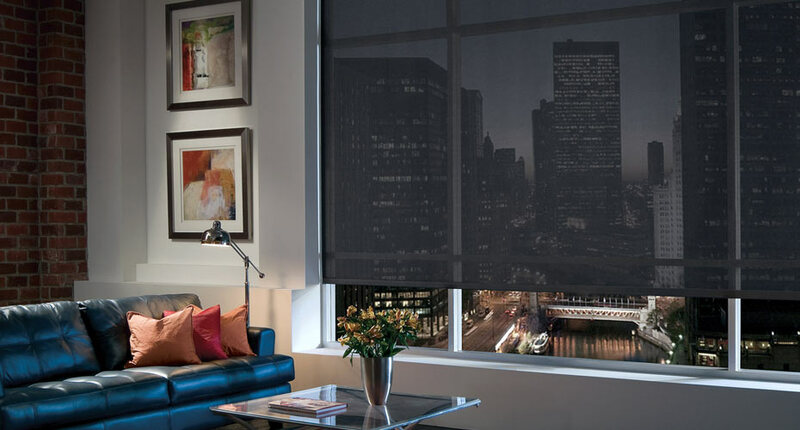 Let our experts do the work measuring dimensions, assessing your room’s lighting, and making sure your window covering purchase is perfectly customized to your home. 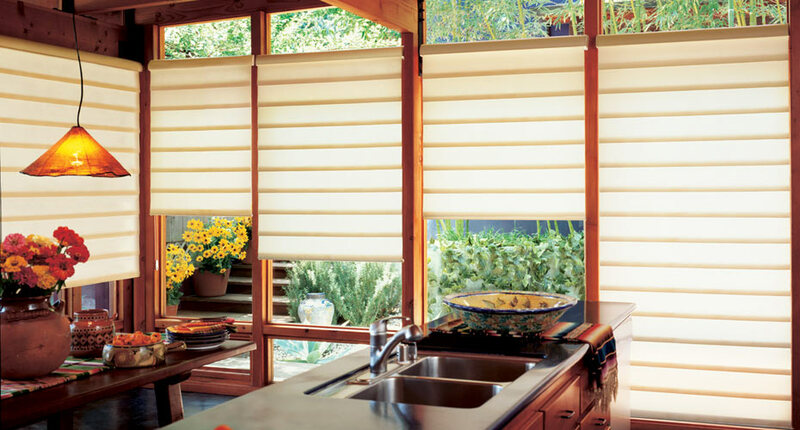 Choose from a wide array of custom blinds, shutter and shades. Services available in the Vancouver and Portland area. Call for a free in-home consultation today! Serving Homeowners in Vancouver, WA and and Clark County for Over 20 Years! Welcome to Flying Blind Window Coverings! 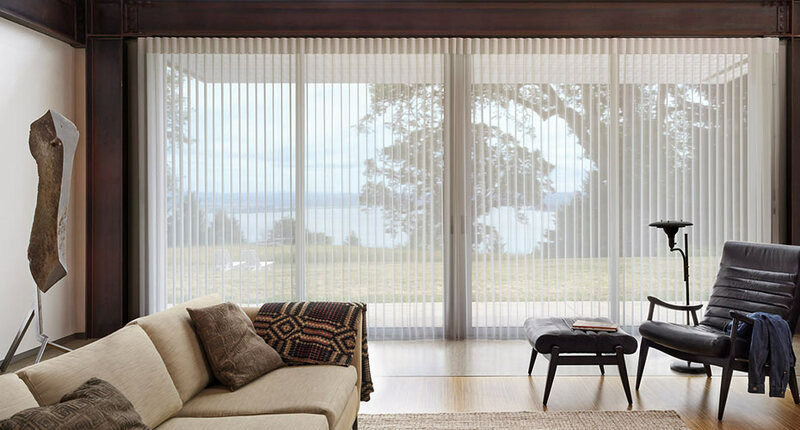 We provide quality window coverings and treatments including blinds, shades, and shutters in Vancouver, WA and Clark County. We pride ourselves in delivering the best quality window coverings at affordable pricing with excellent customer service. Call today for 30% off of regular retail pricing! 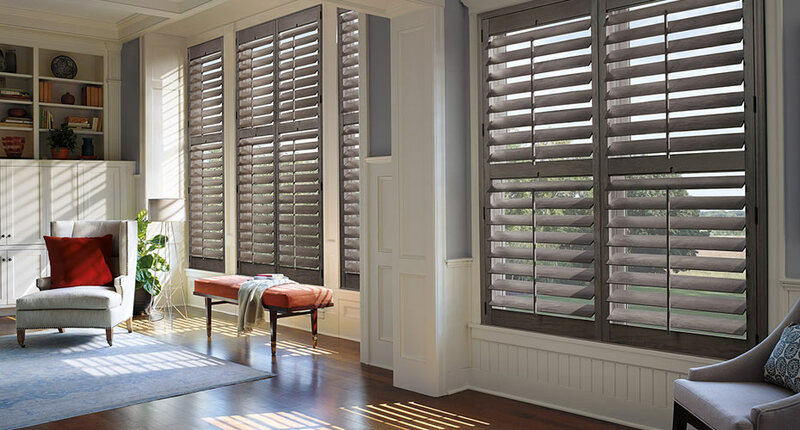 Flying Blind carries Hunter Douglas blinds, shades, shutters, and sheers including customer favorites such as Duette® Honeycomb Shades, Silhouette® Window Shadings, and Luminette® Privacy Sheers. 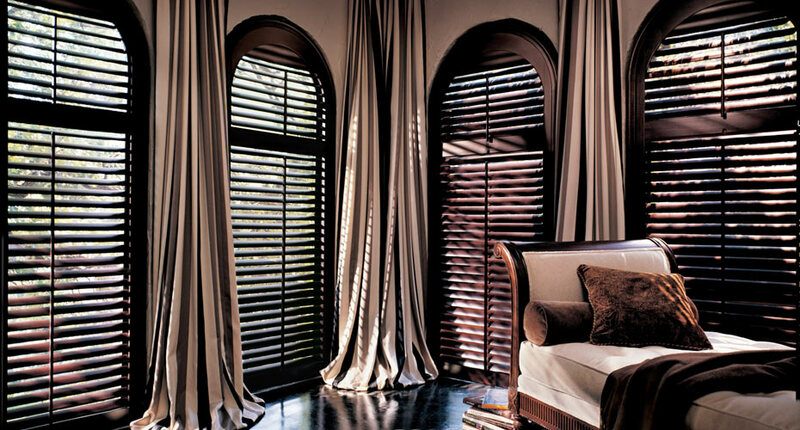 We have a long standing relationship with Hunter Douglas Window Fashions and is a preferred priority dealer for them. We bring the showroom to you, providing consultations in the comfort of your own home. Our installers are the best, no job is too difficult. 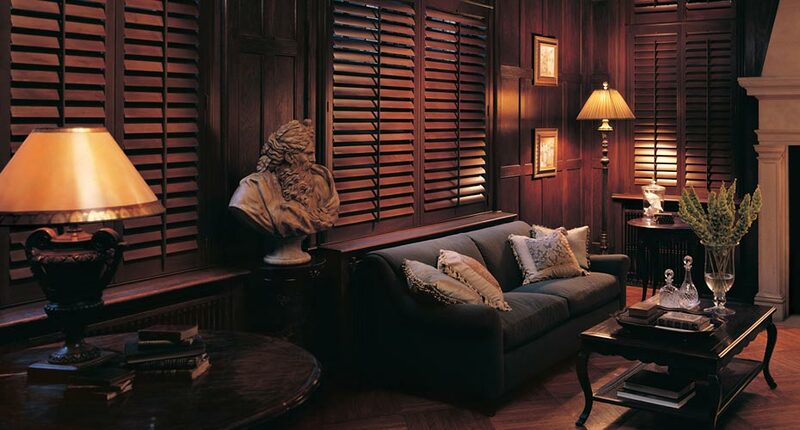 Choosing the right window coverings for your home can be overwhelming. Call us today and we can help make your window fashion selections easy and affordable and create the look you love! Service areas in Washington and Clark County include Vancouver, Ridgefield, La Center, Battle Ground, Yacolt, Brush Prairie, Woodland, Amboy, Camas, and Washougal.